Click the button below to add the Flat Beaded Panel 5 Piece Drawer Front - Painted to your wish list. without a scratch. Thank you. drawers and paint job were excellent. Found Cabinetdoorworld online when we wanted to upgrade our bathroom vanity. Didn't want to replace the whole vanity but just the door and drawer fronts. Order one to see the quality. We were impressed so we order the other three door/drawers. Came yesterday and installed them. They look great and we didn't have to spend a lot of money to get the look we were looking for. These people did a fantastic job making these for us! The quality is excellent, the paint finish is excellent and everything arrived carefully packaged and undamaged. My family and I live in a home that had some of the most boring, cheap, un appealing cabinets available. 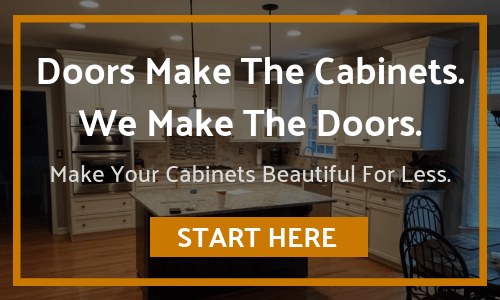 The problem was cost of full cabinet replacement, however when I discovered what was possible with cabinet door world, i now have an amazing plan that will total transform our kitchen. The product is second to none, fine quality and solid wood. 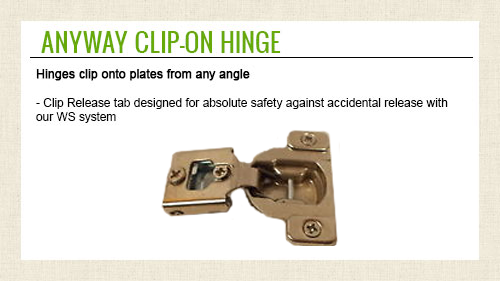 I am waiting to place my order to replace all my cabinet doors, I have already replaced all the drawer fronts.